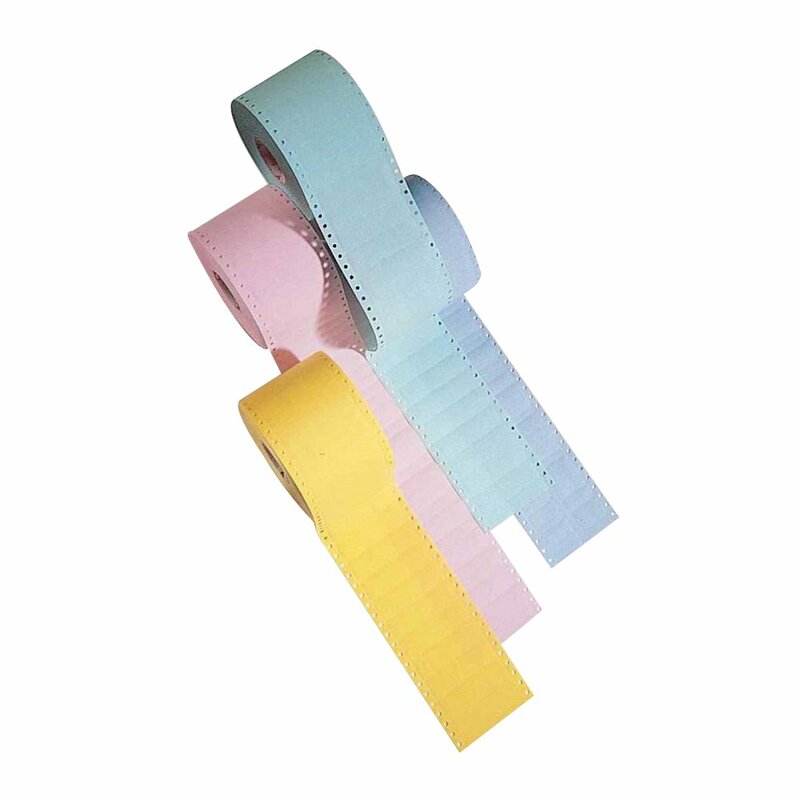 Blank tapes are available in a variety of sizes and colours. Choose the ones that fit your purpose best. The die cut labels feature rounded corners to optimize their adhesion under heavy washing conditions. Size is 82 X 25mm, available in various sizes.